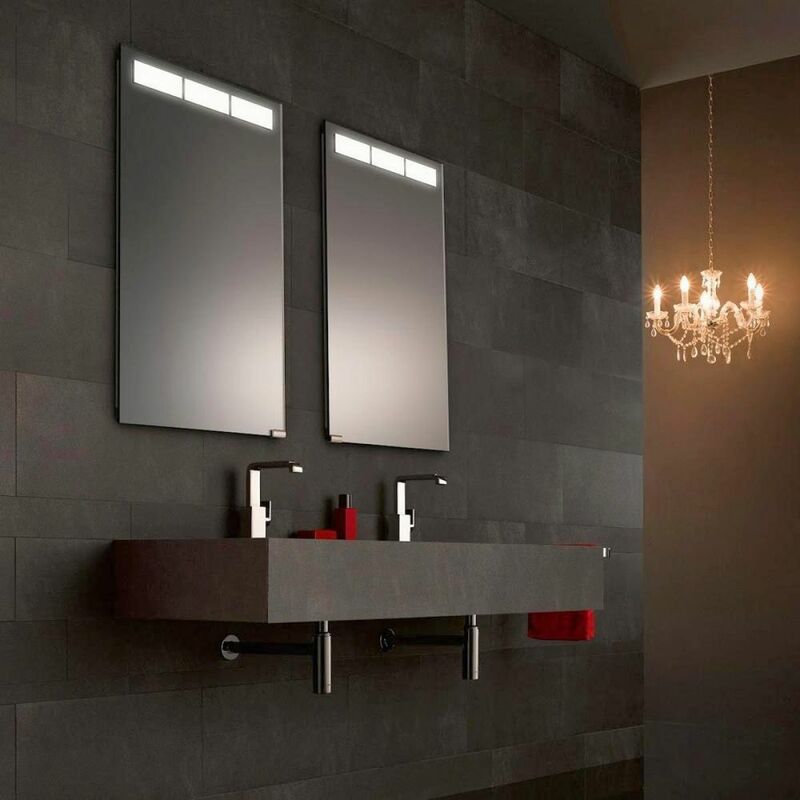 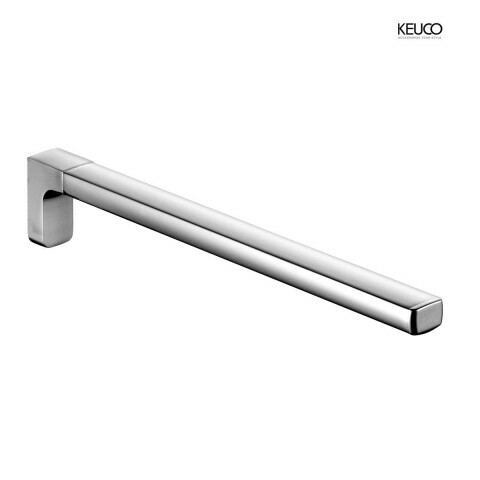 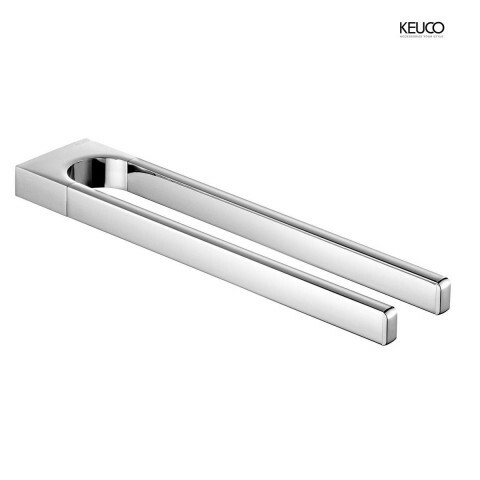 The Keuco Elegance range has evolved over several decades, achieving international popularity with its timeless beauty and unmistakable quality. 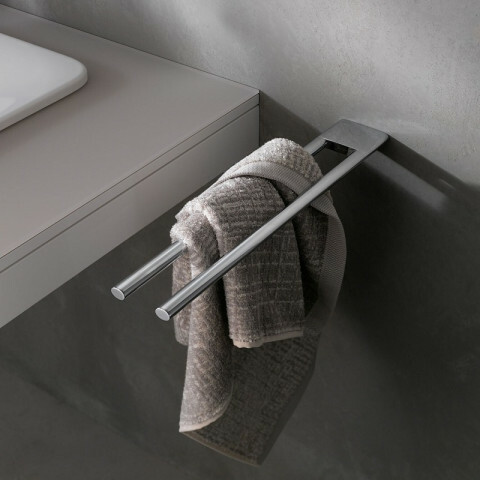 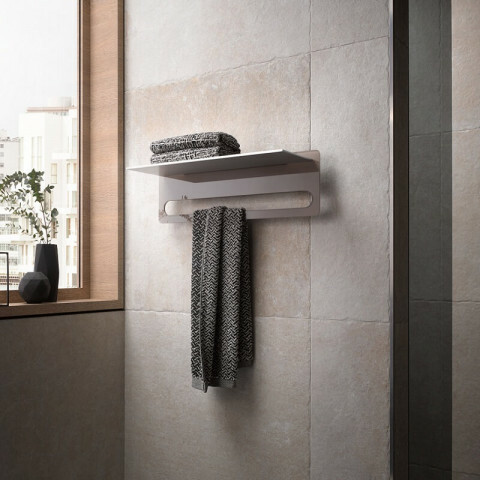 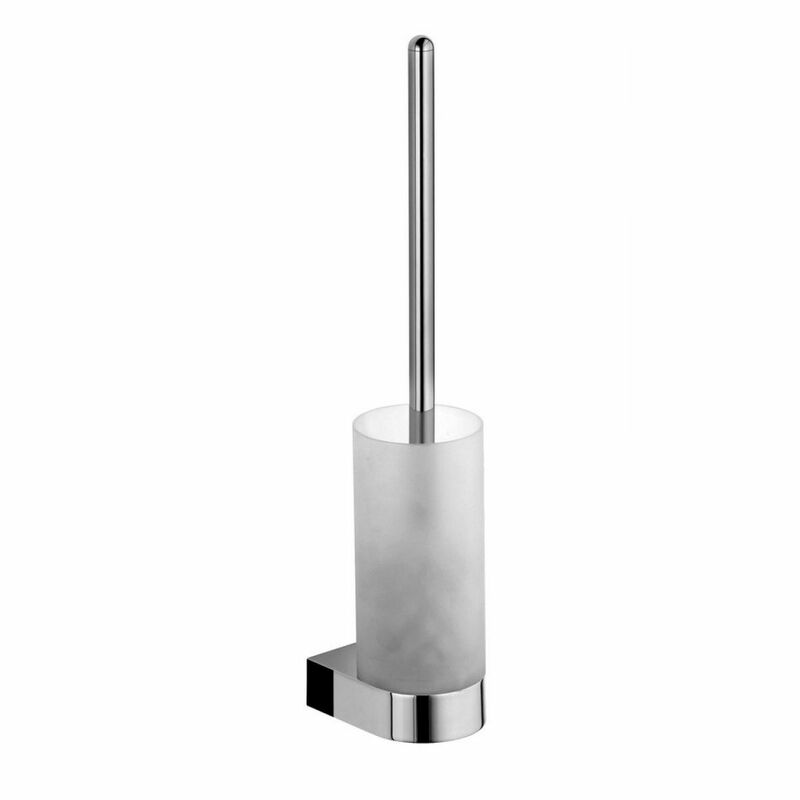 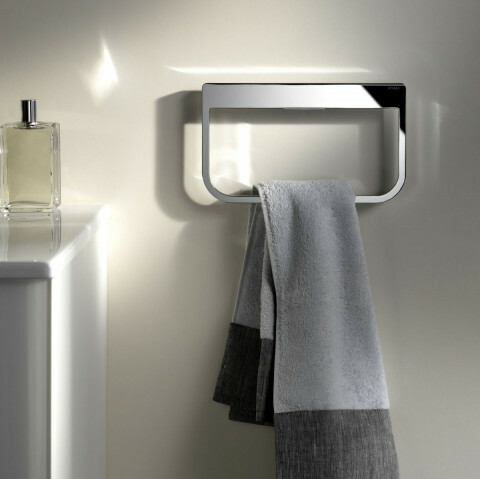 With a long tradition of producing some of the world's best bathroom accessories, the designers at Keuco understand your need for both luxury and functionality and they make no compromises; the range is durable, reliable and stylish. 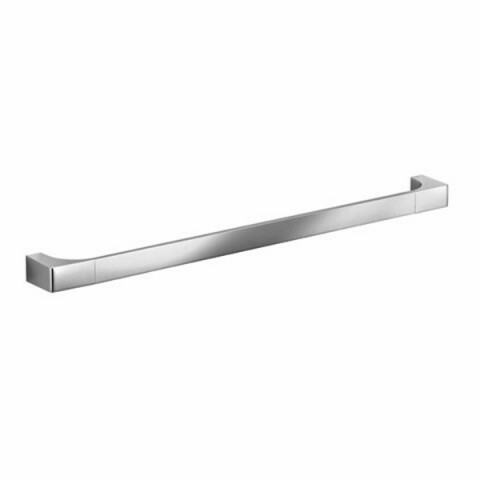 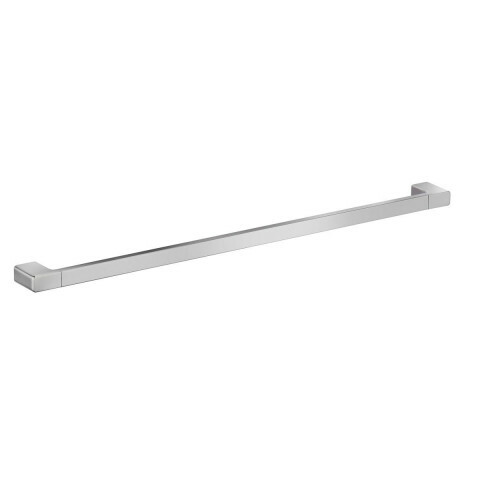 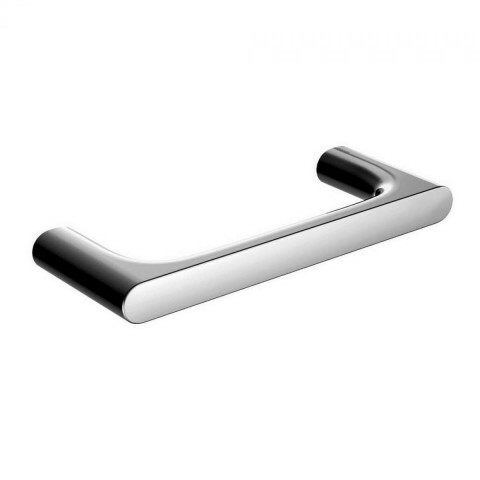 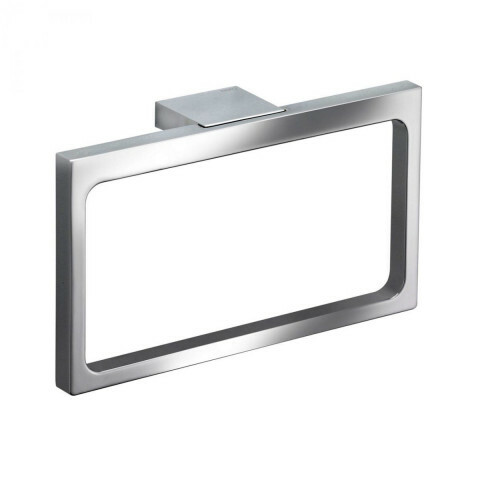 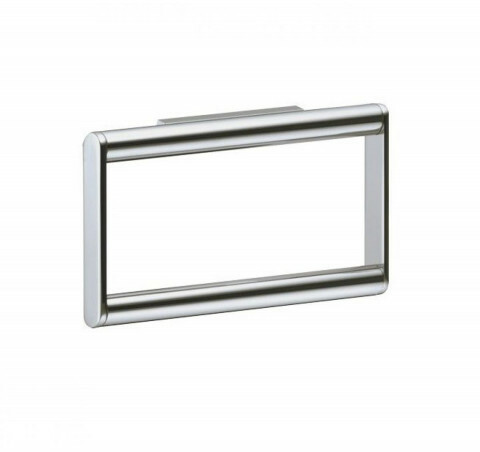 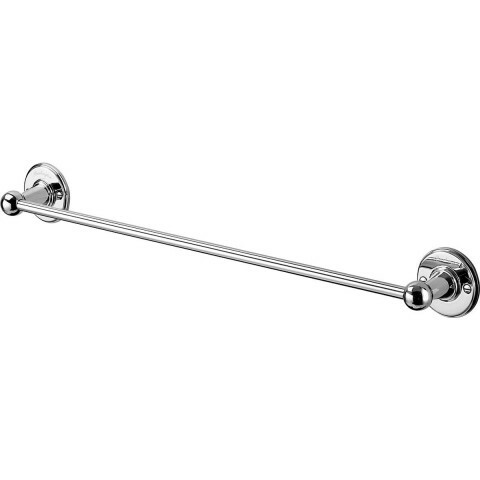 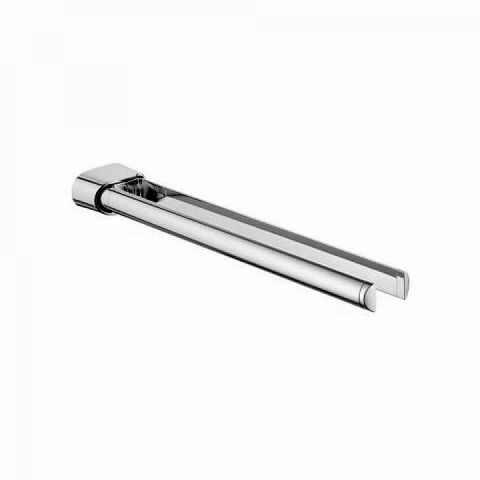 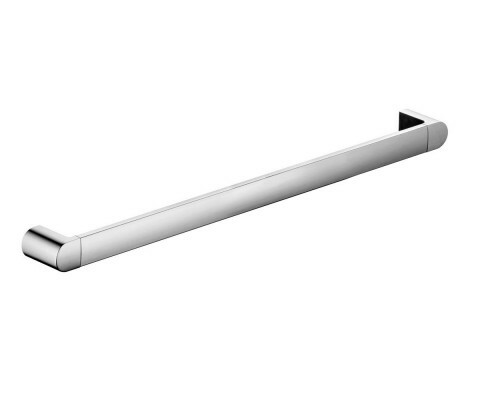 The Keuco Elegance Towel Ring has a highly-polished chrome finish and gently curved surfaces, making it easy to clean and beautifully simple in design. 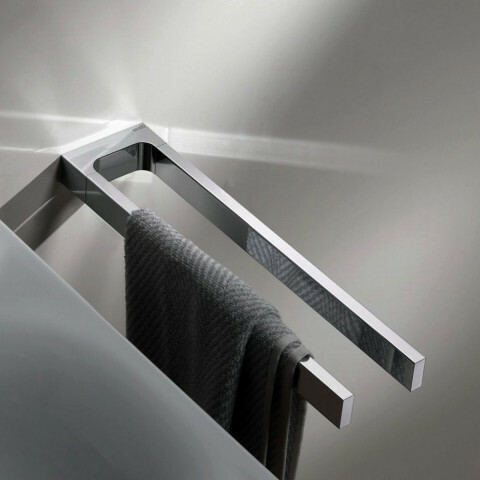 It is a practical storage solution but doesn't sacrifice its integral, elegant style. 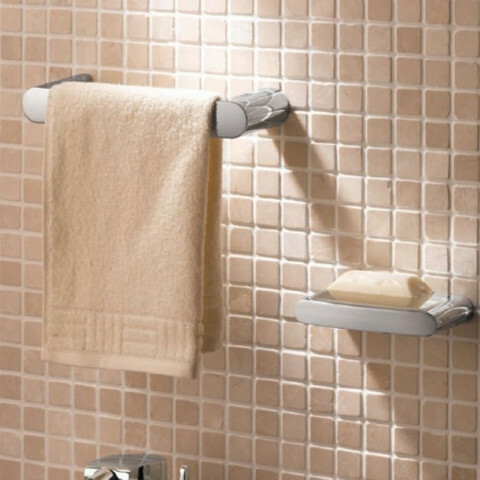 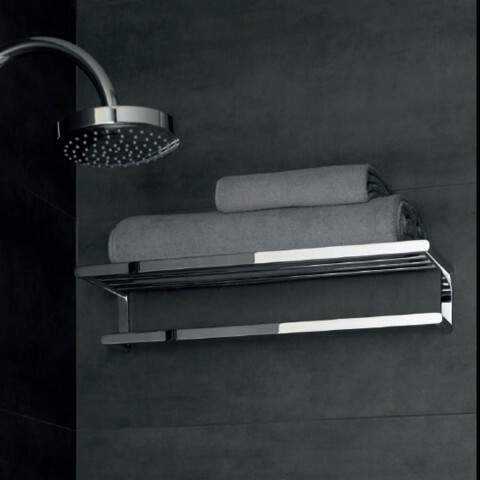 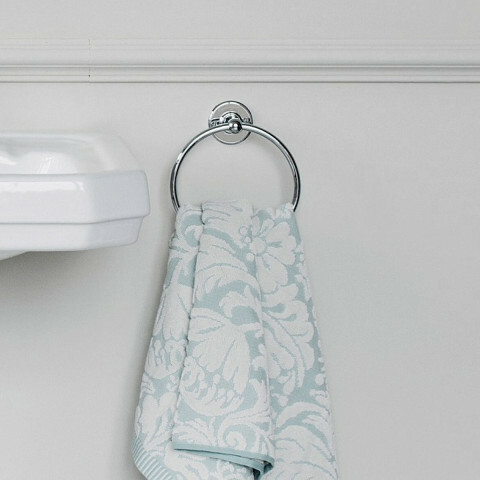 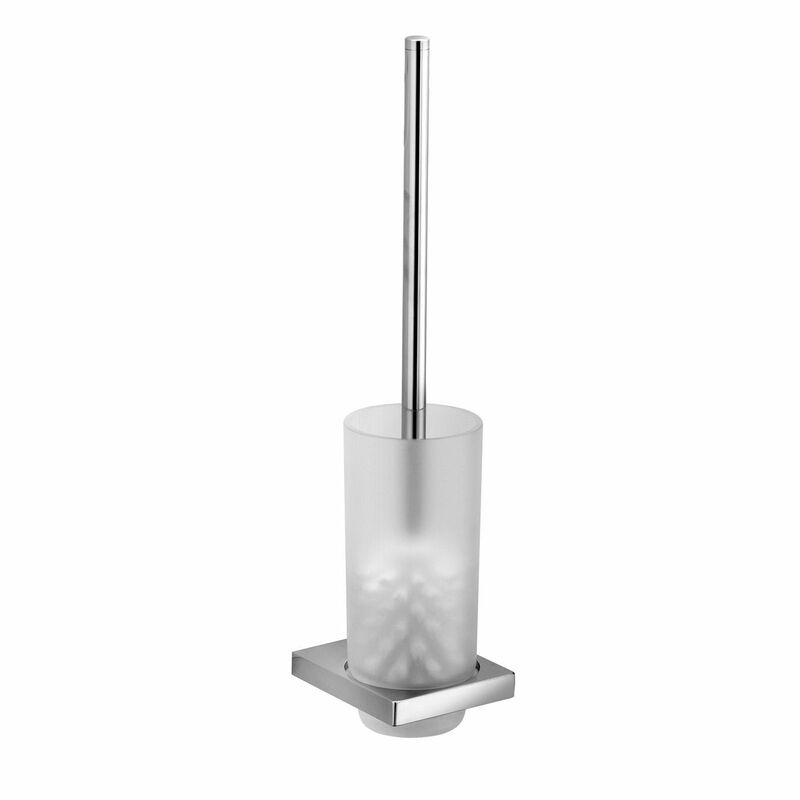 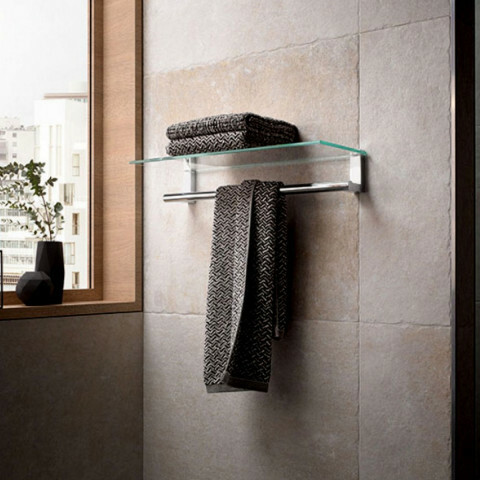 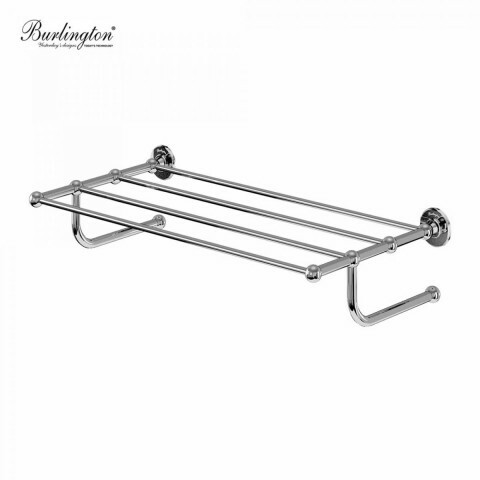 The Elegance accessories can provide the perfect finishing touch to any bathroom.